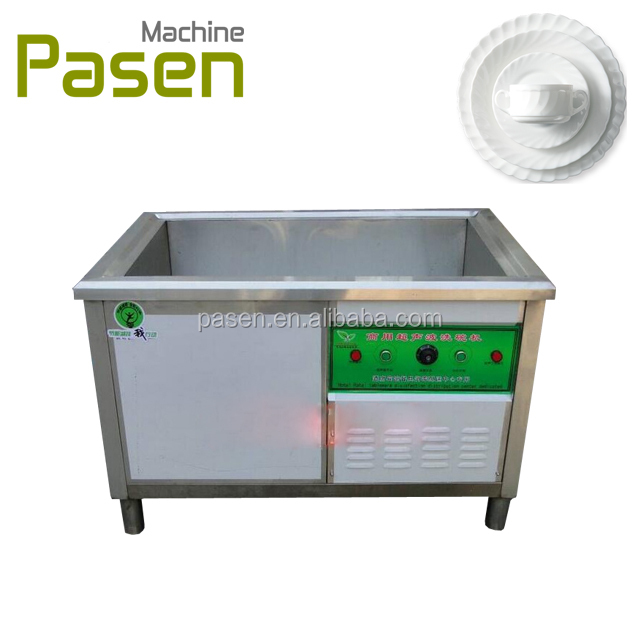 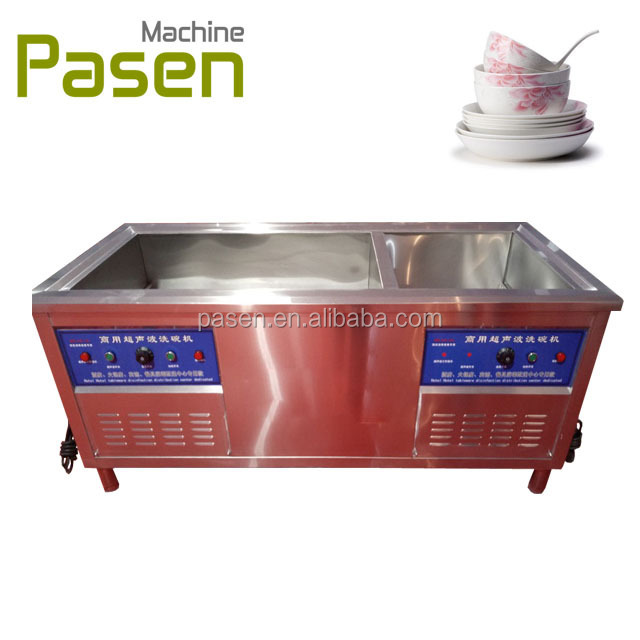 C. full-automatic / Disinfect commercial / industrial dishwasher / ultrasonic water Spray dish washing machine on Sale. 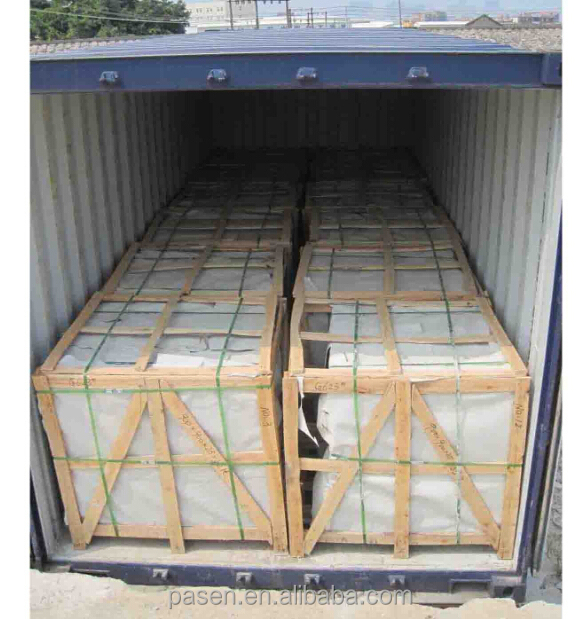 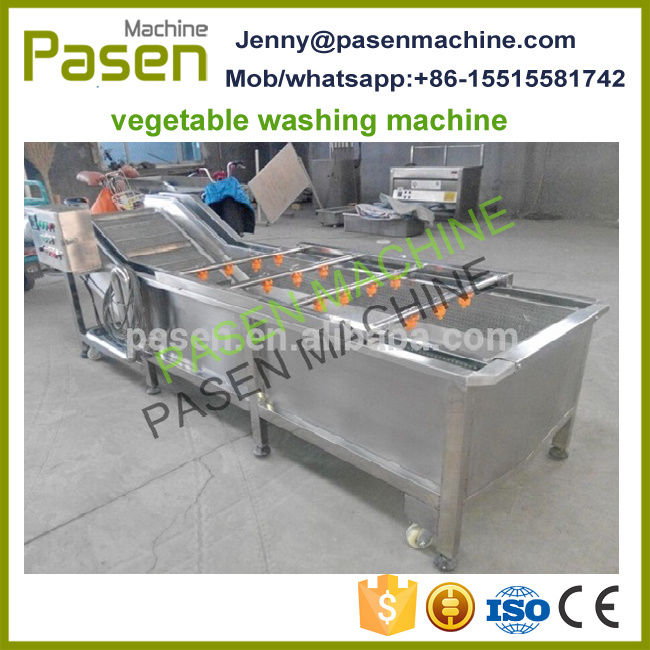 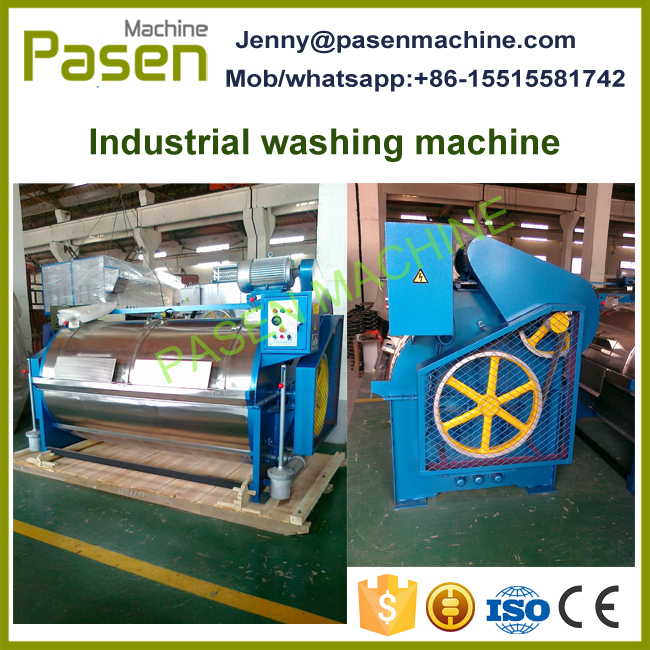 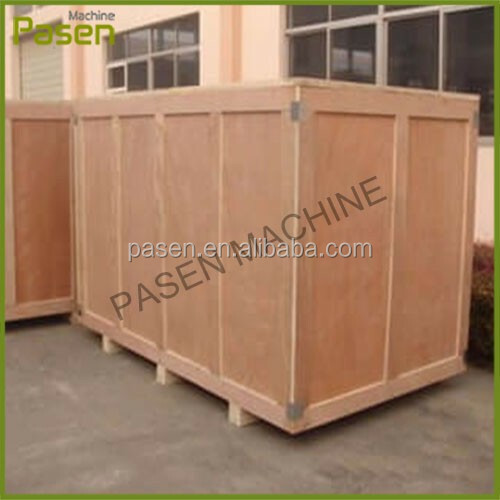 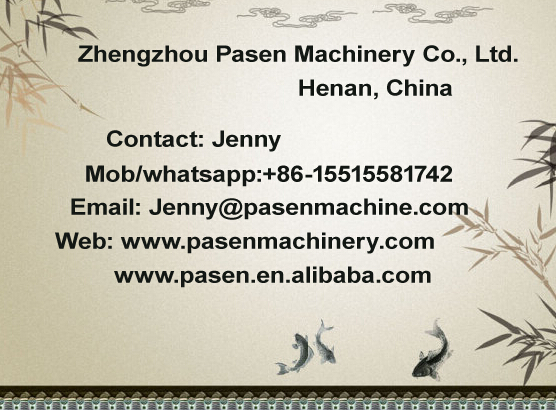 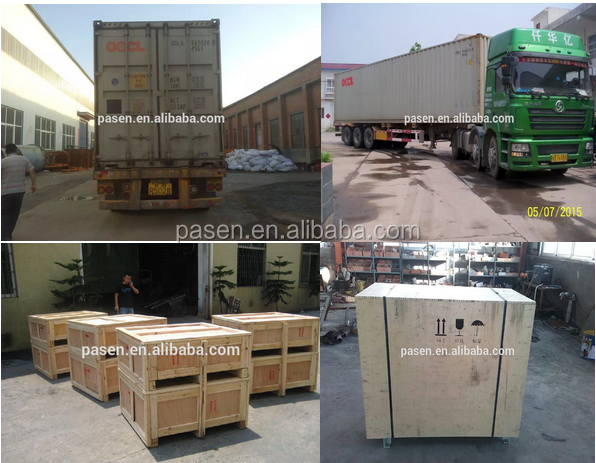 The machine is made of stainless steel sheet, the core components are manufactured using foreign technology, easy operation, energy saving, stable performance characteristics. 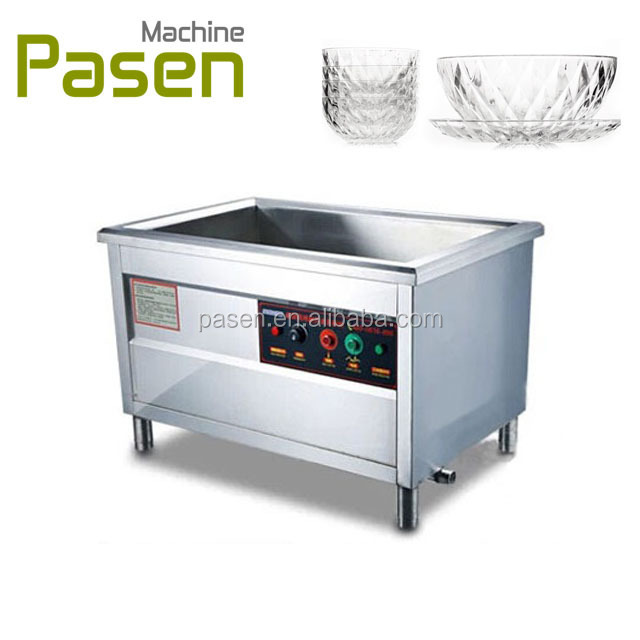 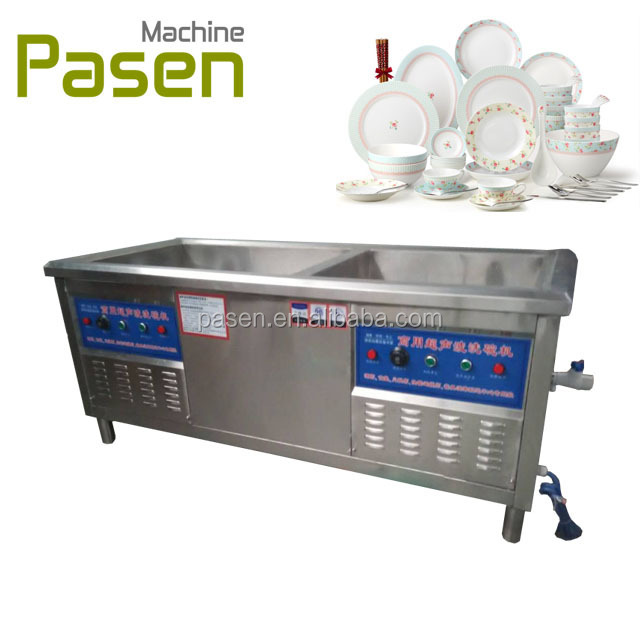 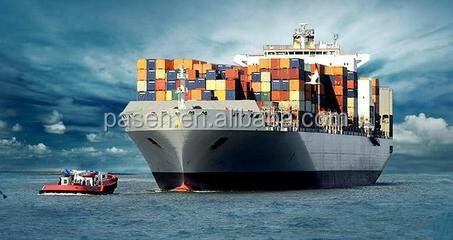 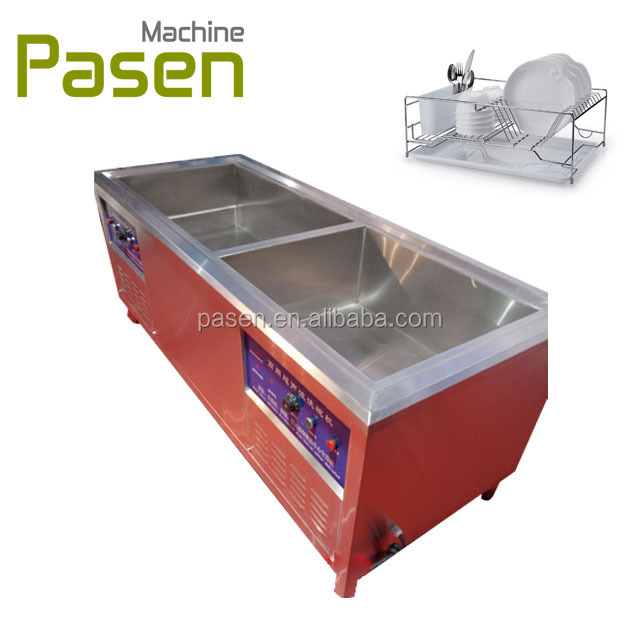 In strict accordance with the modern enterprise management, the production of commercial diswasher functional, smart structure, easy operation, high degree of automation, with automatic clearning, high-temperature sterilization, internal drying and other features. 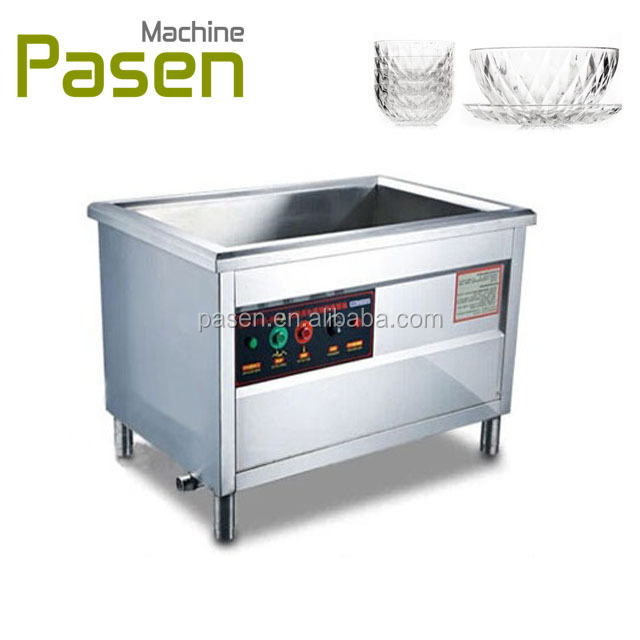 Suitable for the restaurant, hotel, food street, staff canteen and etc.